Hi, I’m Brooke, your local Healthy Mummy Consultant for Southern Adelaide. I’m a mother to four children. I have been on my weight loss journey for over a year and have lost a total of 50kg. 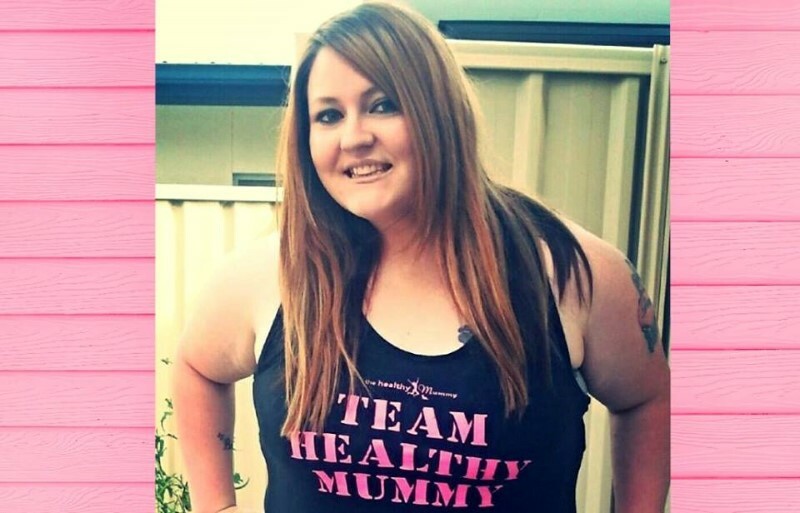 Because of my passion for this program, I decided to become a Healthy Mummy Consultant and have the pleasure of running the Southern Adelaide Area. I am still on my weight loss journey with 38kg to lose and cannot wait to be at my goal weight. If you would like to know more and how this program has changed my life, along with our other amazing local Southern Adelaide mums, then please don’t hesitate to contact me.